Posted January 5, 2011 by AW & filed under General Interest, Species. This is the story so far of my first bonsai tree purchase which was a Taiwan fig and to share possibly common themes with others who are just starting out with a bonsai tree and hopefully to encourage them to along the way. 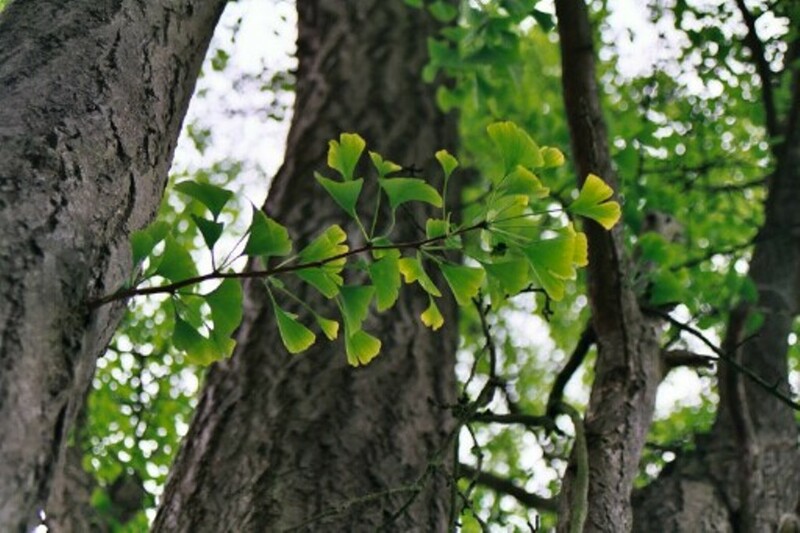 The following explains a stage of events from a healthy tree to an unhealthy tree and its recovery. 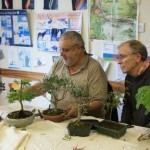 In February 2006 I purchased a Taiwan Fig from Lodders Bonsai nursery in Holland (www.lodderbonsai.nl/). 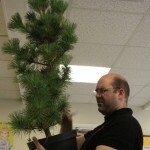 It was kept in my flat on a south facing window sill as an indoor bonsai and was in good health. By February 2007 my Taiwan Fig was fruiting profusely and very healthy but it was still in its original deep blue pot which made it hard to water as it was tightly bound in pot by roots. 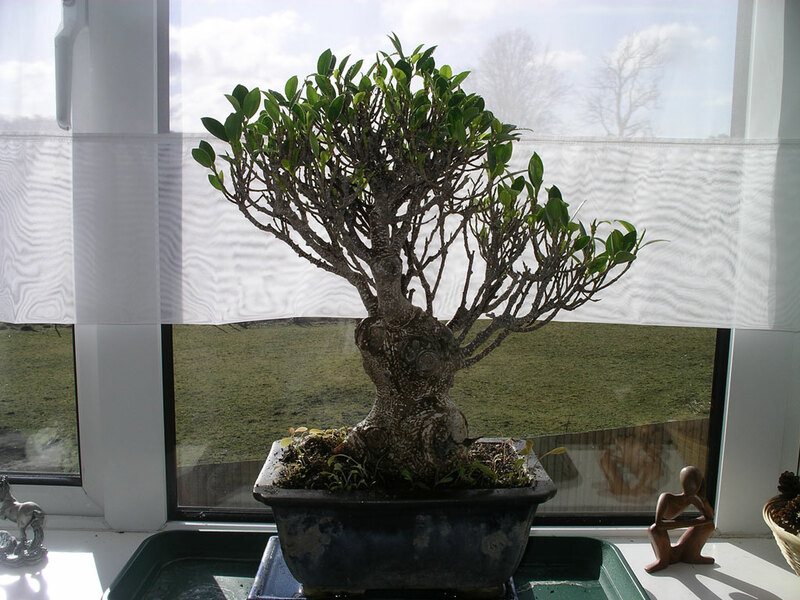 So in March 2007 I re-potted my Taiwan Fig in shallower Walsall pot and in order to do this I cut off one large root. 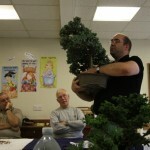 I re-potted the fig in Edo bonsai soil mix and carried out no pruning to canopy at time of root pruning and re-potting. 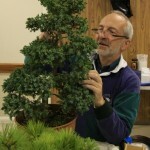 Posted January 4, 2011 by AW & filed under Members Trees, Species. Posted September 9, 2010 by AW & filed under Workshops. 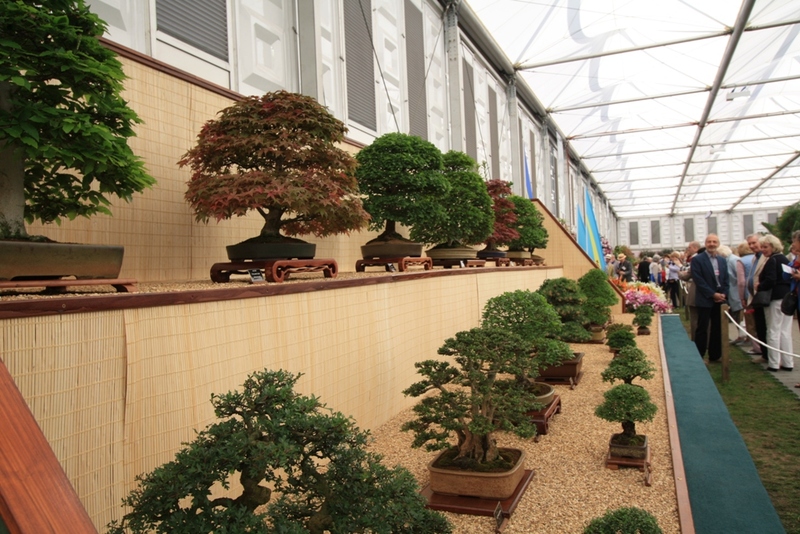 Japanese cypress or Hinoki Cypress or false cypress (Chamaecyparis obtusa ) is a species of cypress that is native to central Japan. It is an important timber tree and is considered sacred by Shintos. It comes from the family of Cupressaceae which is part of the False cypresses. 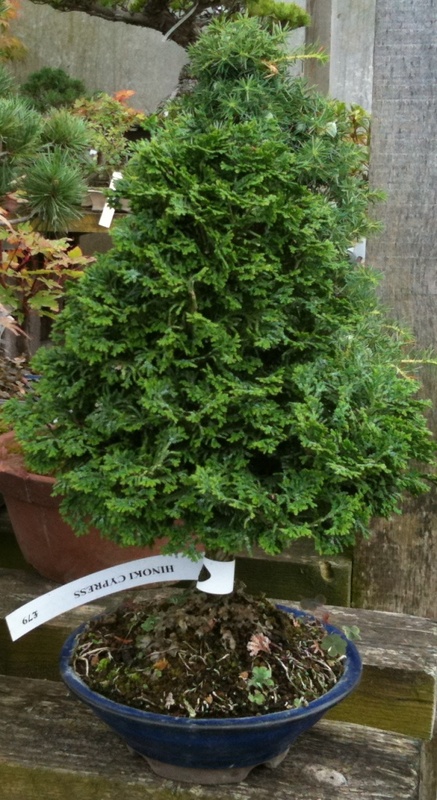 The genus is Chamaecyparis and the species is Obtusa meaning blunt leaves. 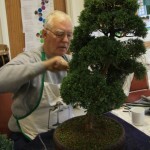 In June, a club night was devoted to working on Hinoki cypress and a brief video showing work in progress is posted below. 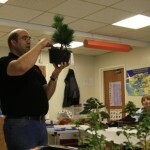 Posted June 8, 2010 by AW & filed under Club Meetings, Species. 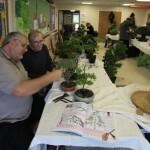 Bonsai workshops area a great way to increase your ever growing knowledge of bonsai and a good place to share ideas and discuss your trees with others. 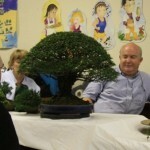 In 2009 John Armitage was invited to host a workshop for the Swindon and District Bonsai club which was very well attended and very informative. 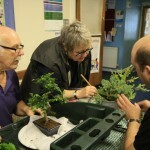 It was an excellent day and John helped individuals with their trees and gave them ideas on how to develop their trees further. Here is a selection of pictures from the day. Posted September 21, 2009 by AW & filed under Workshops. Posted May 20, 2008 by AW & filed under Show Reports.